At the start of a new year, I'm always certain about a few things. My short staycation of sleeping in is over. I need to brace for the colder weather to come. My television schedule will be starting up again in a few weeks. And that I need to start writing my yearly blog posts to end off the previous year. I wouldn't call it clockwork, but it's a nice reminder that I haven't forgotten after the many years writing this blog. Music posts come few and far between. Tuesday Tunes is something I enjoy spreading out and surprising every once in a while. It's not a major focus but I've kept it going. Similar to that yearly series, I've kept my Top 25 ranking of favourite yearly musicians. If you're unfamiliar with the series, I rank the top songs, artists and groups who made a big impact on my playlists for the current year. I've done this for four years now: 2010, 2011, 2012 and 2013. This year will be no different. Note: I only include new songs that haven't been featured in past lists. I still listen to the older hits! If some of the artists are listed on the same song, I may only reference the song once. Also, this is my personal list, you may disagree with your own choices. 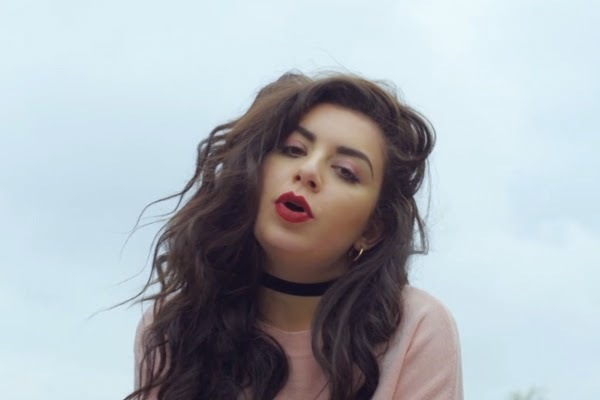 Charli XCX arguably became popular after her collaboration with Iggy Azalea. It's nothing against her - I just wasn't familiar with her work before. It wasn't until her song was featured in The Fault in Our Stars that I became familiar with her songs. Boom Clap isn't just a catchy tune, it's now become a loveable joke between my friends and I. It's so catchy that it gets stuck in our heads for the entire day. Whenever I need a little laugh, I just mention Boom Clap. 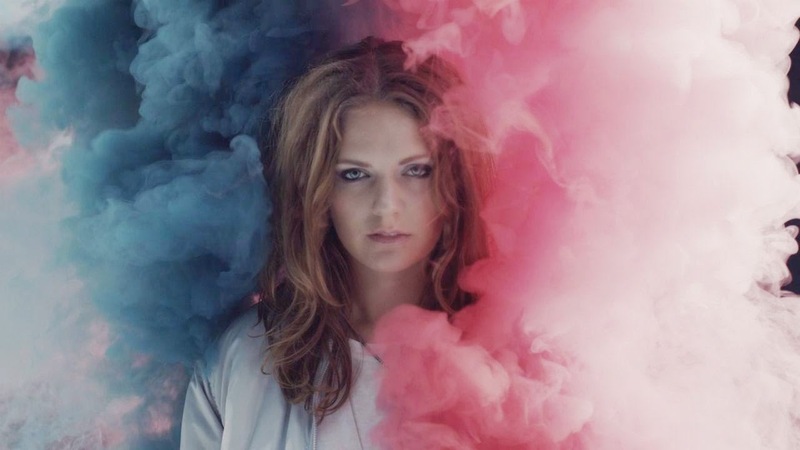 Is Tove Lo a one-hit wonder? I always ask this question to myself when an artist with arguably one big hit makes it to the Top 10 of this list. Her song earned heavy rotation on the radio and the remixed version is apparently a big hit in the club and bar scene. I'm a tad unsure of what 2015 holds for Tove Lo. I would hope that her next single finds success but it's a question that might be answered once the 2015 list comes out. Another case of the one-hit wonder question. 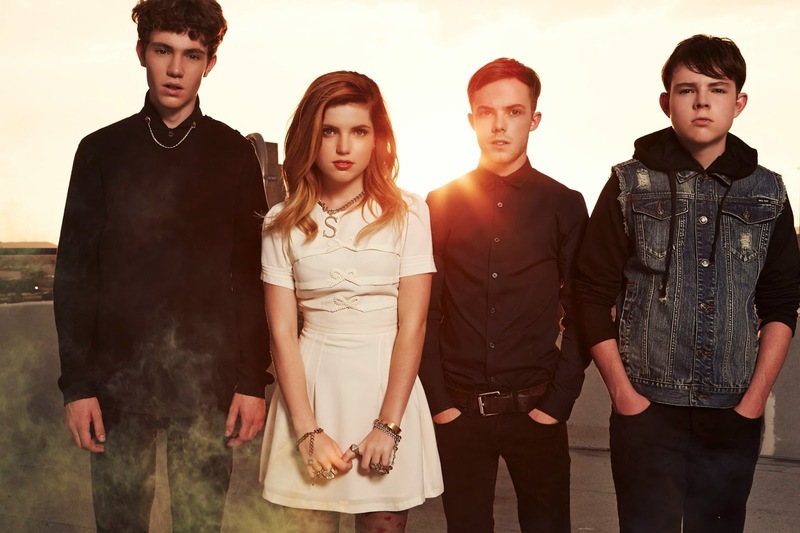 I like Echosmith. I enjoyed their song Cool Kids enough to actually search for a few of their other tracks to add to my playlist. But this could be a case of the song sensation. There's a turning point for indie bands who find mainstream success with one of their tunes: their next song continues the trend or it could've just been a one time occurrence. I guess I'll have to wait and see. 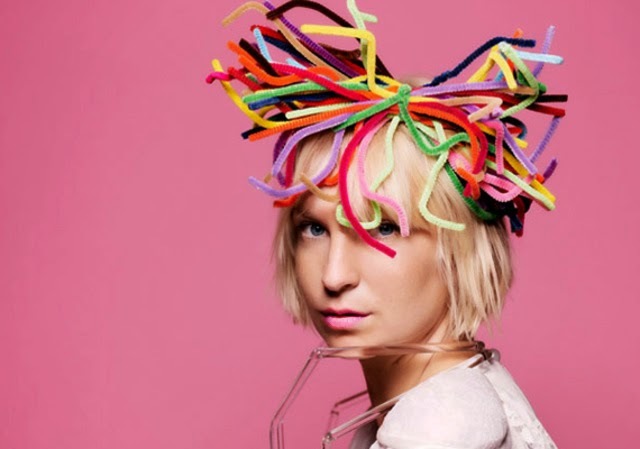 For a while Sia's song was everywhere. The incredibly catchy tune and the memorable video dominated 2014, appearing in heavy rotation for many months. I initially watched the music video when I heard the dancing girl in the video was a cast member from Dance Moms. As someone who embarrassingly has seen the show in the past, I was curious. The song, and the dance-heavy video, did not disappoint. 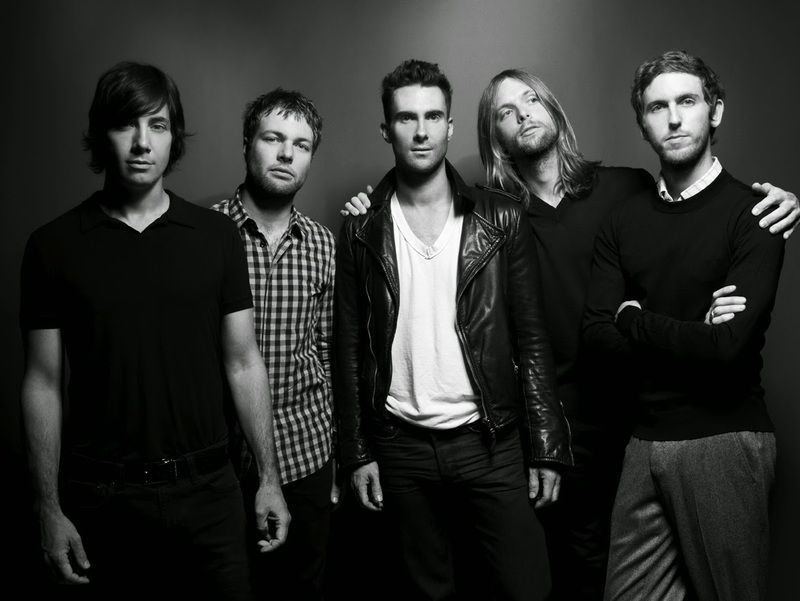 My appreciation for Maroon 5 grew in 2014. I've liked their music videos in the past, but they never made it onto any of my lists. Call it the songs, my taste that year or the competition of other talent, the band has floated around in consideration for a while now. Animals and Maps were such good hits that I couldn't help but add them this year. I'm going to go out on a limb and say that Meghan Trainor won't be this year's Carly Rae Jepsen. Her first track was such a global success that it had me worried. Though, I think she could pull it off with her next song. I like her pop songs and she seems like a quirky artist that's bit different. 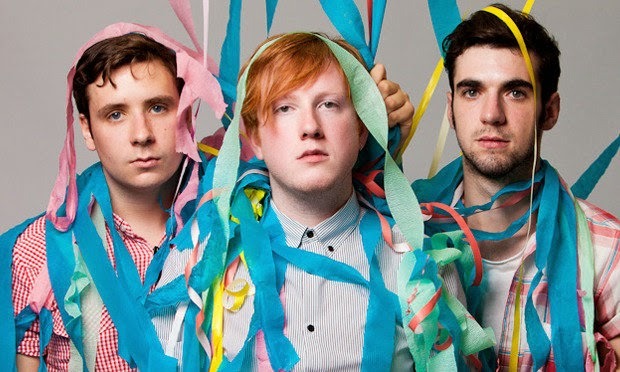 Two Door Cinema Club hasn't released any new music since 2013. Their position on this list is merely as a result of me catching up with some of their past work. I still like the band a lot and I'm eagerly excited for any new music that may hopeful be revealed in 2015. Songs: Snap Out Of It, Do I Wanna Know? 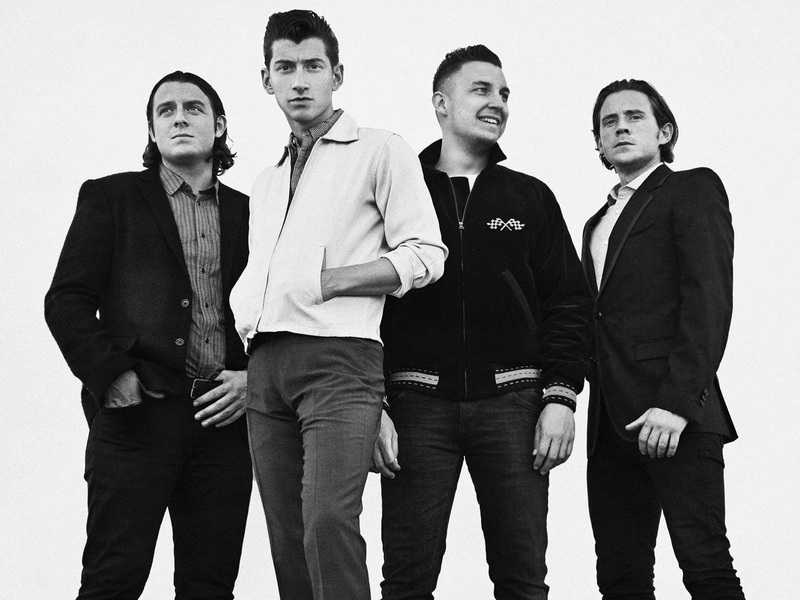 Arctic Monkeys have been around for a while now. I've heard a few of their tracks before in movies and television but I never really followed the band. When I heard they were one of the headliners for a music festival in Canada, I decided to research more of their tracks. I loved Snap Out Of It. It became one of the songs I would listen to on repeat while I was sitting at my desk working. It's no surprise I placed them as high on this list. Sometimes not much changes with who appears in these articles. When there is an artist I really like and they consistently create great music, I'll continue to listen. Ellie Goulding so far has been featured three times, all of which were in the Top 4. I like pop music and her songs have a nice mix of pop and dance while sounding different from the standard pop songs. I saw her perform once at Osheaga and she sounded amazing. If there was another concert I'd hope to see again, she would probably be one of them. I'm shocked. Well not really shocked but really surprised. I didn't go into 2014 a big Taylor Swift fan. She's had some catchy hits and I can't deny that I've listened to them in the past. However, near the end of 2014, I found myself excited for the release of her newest album. It may have to do with how addictive Shake It Off was or that I liked the Target commercials with her song, Style. Whatever the reason may be, she won me over. With that being said, Taylor Swift earned the top spot as favourite musician of 2014. Which musicians were on your 2014 list? Share your thoughts in the comments below.